Robert is a Partner at Parkview with responsibilities in the private company portfolio and the Parkview high-conviction public company portfolio. Within the private company portfolio, Robert provides financial oversight including financial monitoring, investment analytics and financial structuring. 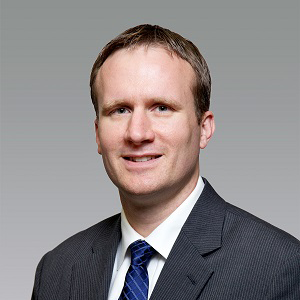 Robert has over ten years of financial expertise with a focus on private company valuation, financial statement due diligence, financial performance assessment and transaction structuring. 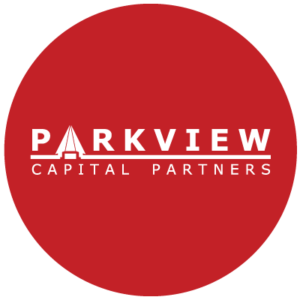 Before joining Parkview he had direct private equity investing experience with a mid-market private equity firm where he was directly involved with the completion of several transactions and had significant involvement with the monitoring and financial management of the portfolio companies. Prior to working in the private equity industry, Robert worked in the Transaction Advisory Services practice of Ernst & Young LLP where he provided business and asset valuations across a spectrum of industries for acquisitions, divestitures, financing, reorganizations, dispute resolution and financial reporting. He also worked in Ernst & Young LLP’s Tax and Assurance practices. Robert holds an Honours Bachelor of Commerce degree from Queen’s University. He is a Chartered Professional Accountant, a Chartered Business Valuator, and holds the Chartered Financial Analyst designation.